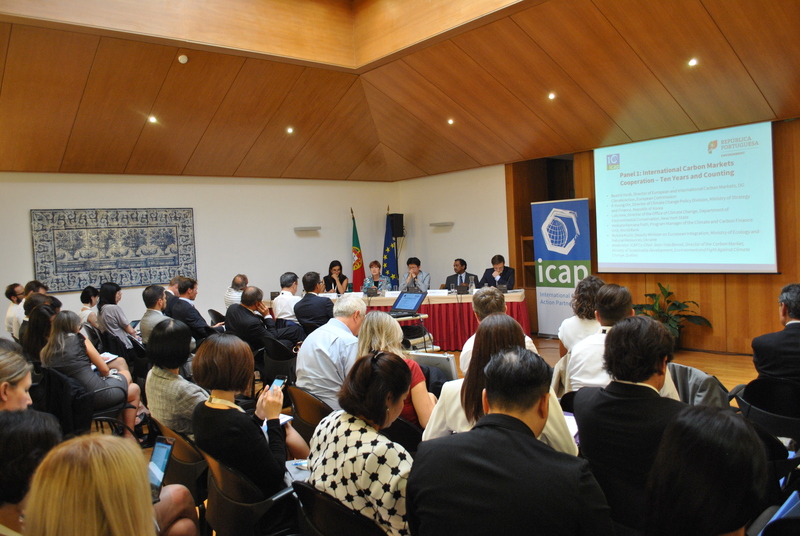 The second ICAP Master Course brought together 30 expert participants from across the world for in-depth training and discussions on emissions trading. 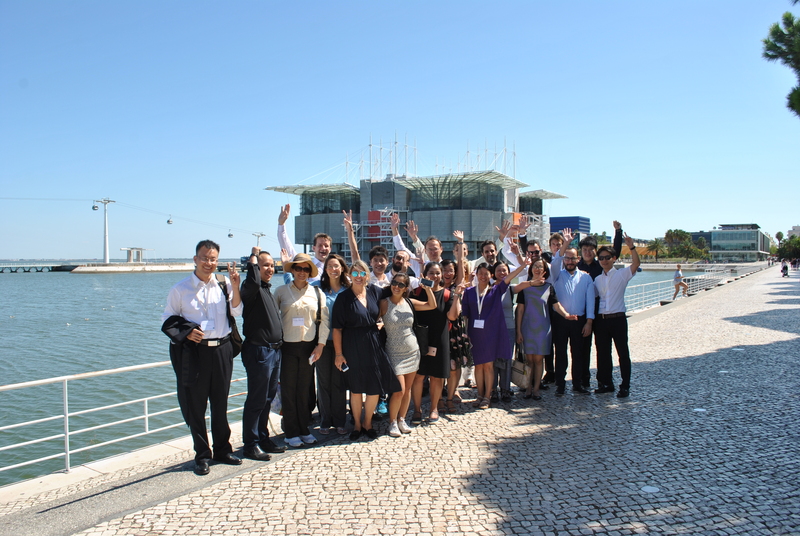 In August and September 2017, Ecologic Institute organized the second ICAP Master Course on Emissions Trading in Lisbon (Portugal). 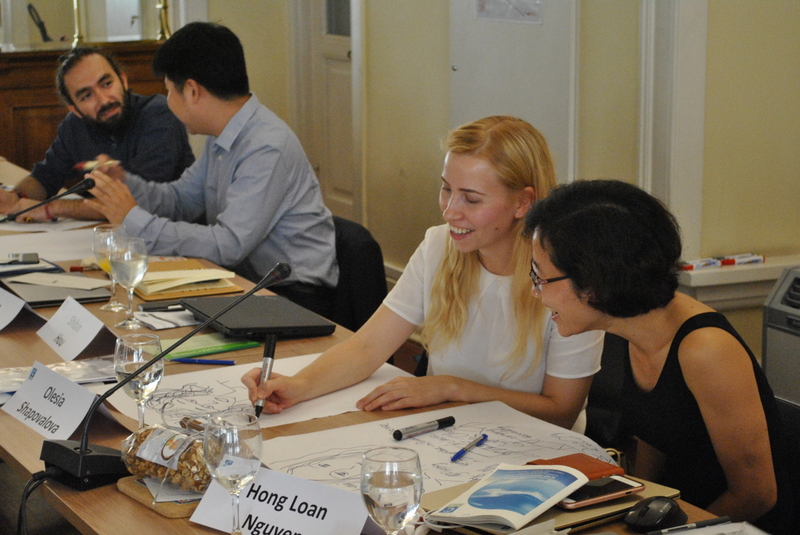 The two week-long course brought together 30 experts from emerging economies and developing countries to learn about emissions trading systems (ETS) as a tool for climate protection, and to discuss the options of implementing or optimizing such systems in their home countries. 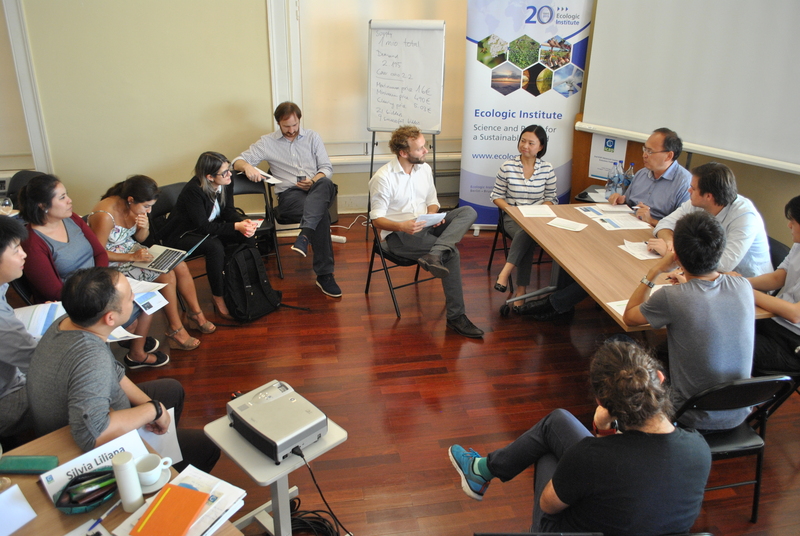 This session is only the second Master course for advanced professionals and experts but continues a series of past ICAP training courses that Ecologic Institute has organized at locations across the world since 2009. 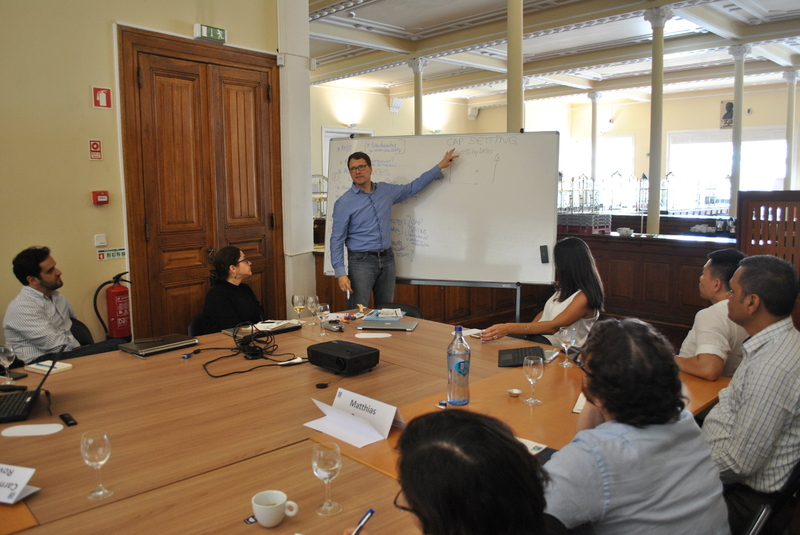 Ecologic Institute designed the curriculum and organized the course, which was carried out under the auspices of the International Carbon Action Partnership (ICAP). 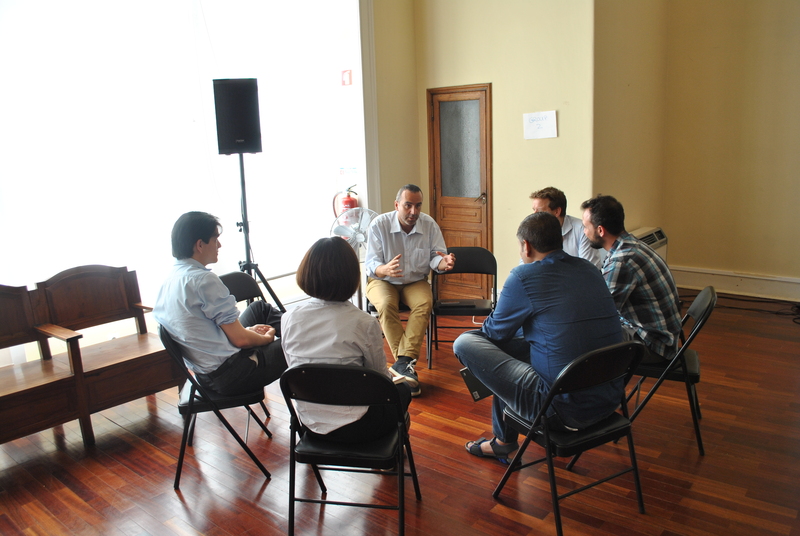 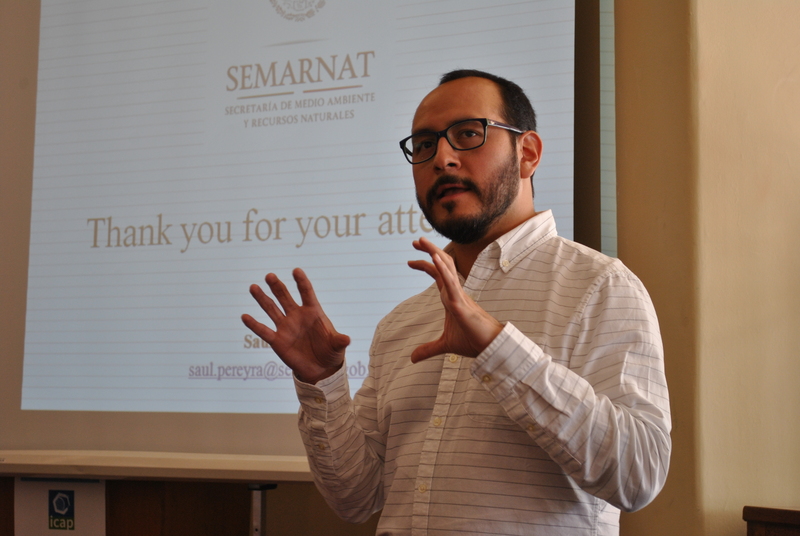 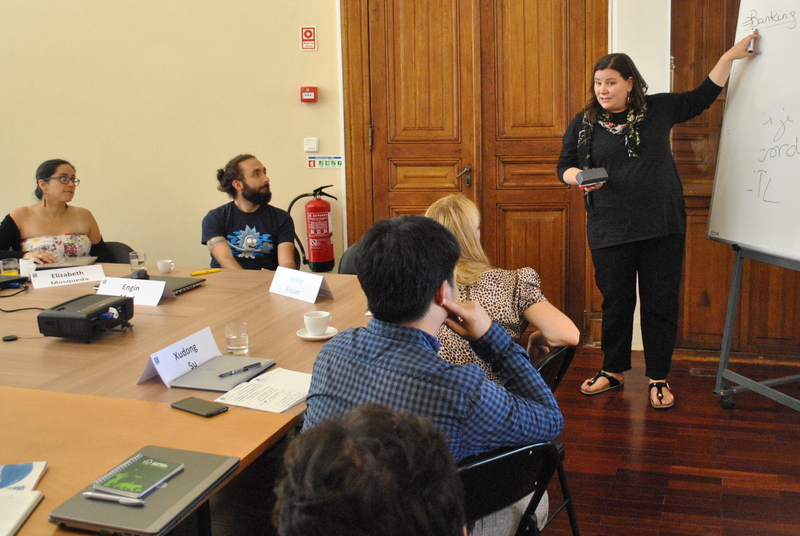 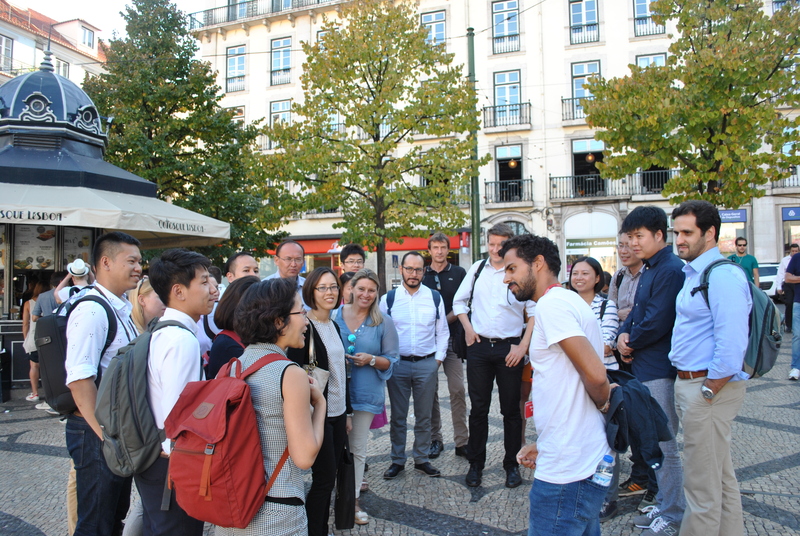 The course was funded by the EU Commission and kindly hosted by the Portuguese Ministry of Environment in Lisbon. 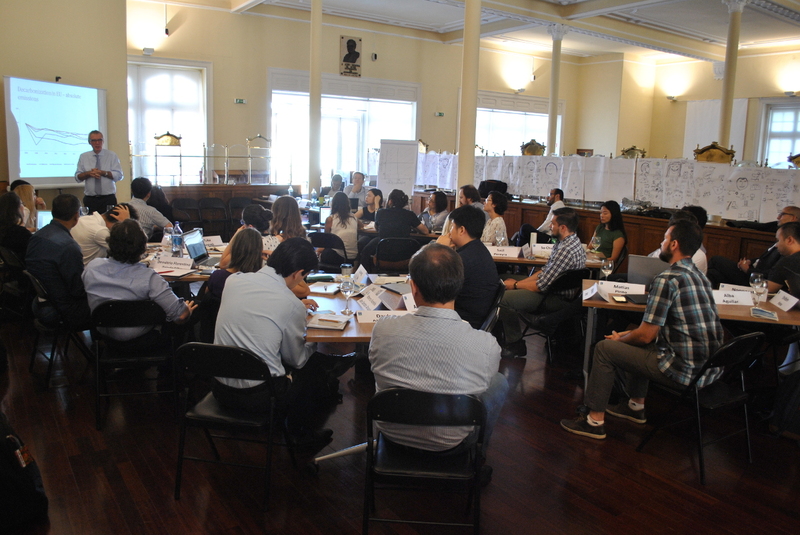 During the course, participants gained an in-depth understanding of the design and implementation of carbon trading systems as tools to mitigate greenhouse gas emissions. 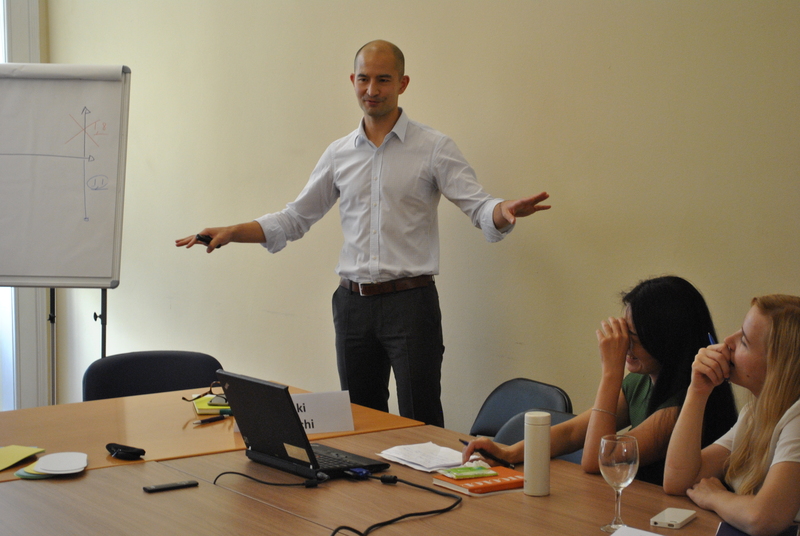 They had the opportunity to discuss various aspects of emissions trading with experienced practitioners from the government agencies in various countries, as well as from academia, think tanks and service providers. 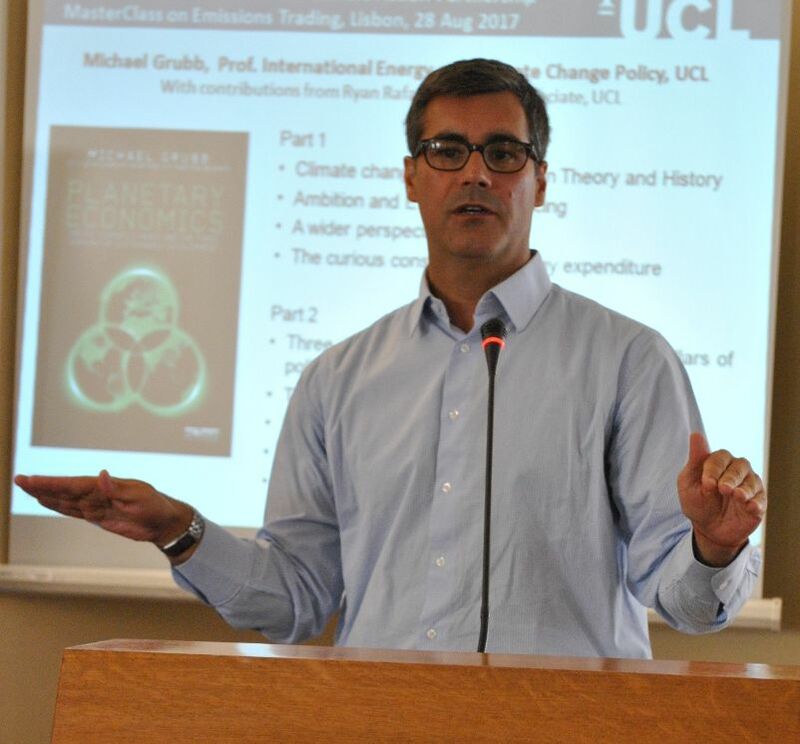 Speakers included: Dr. Michael Grubb (UCL), Damien Meadows (EU Commission) and Michael Mehling (MIT), among others. 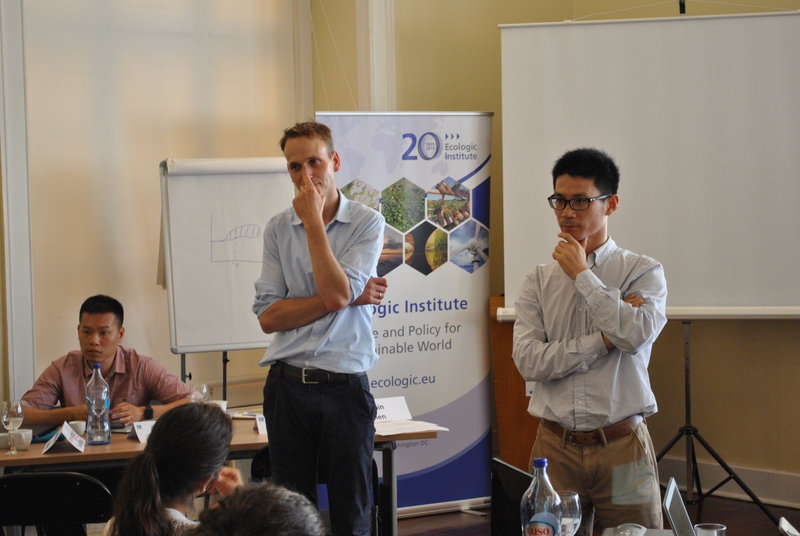 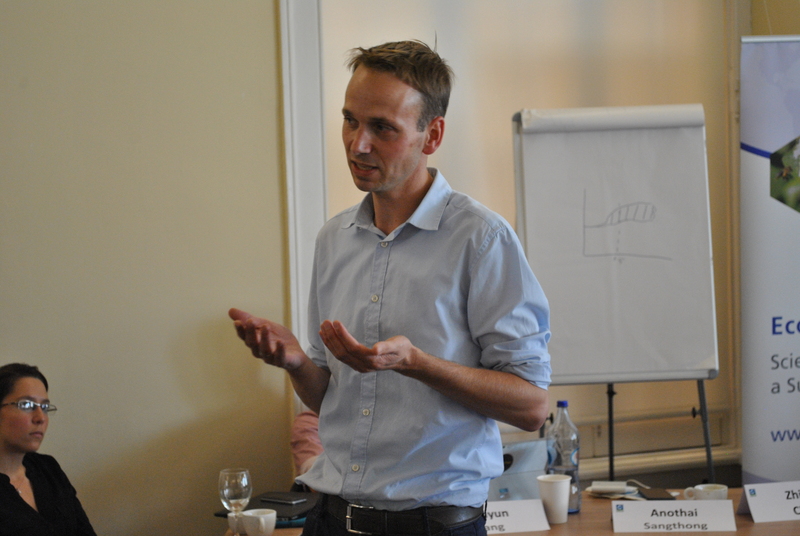 The course was led by Benjamin Görlach and Matthias Duwe (both of Ecologic Institute). 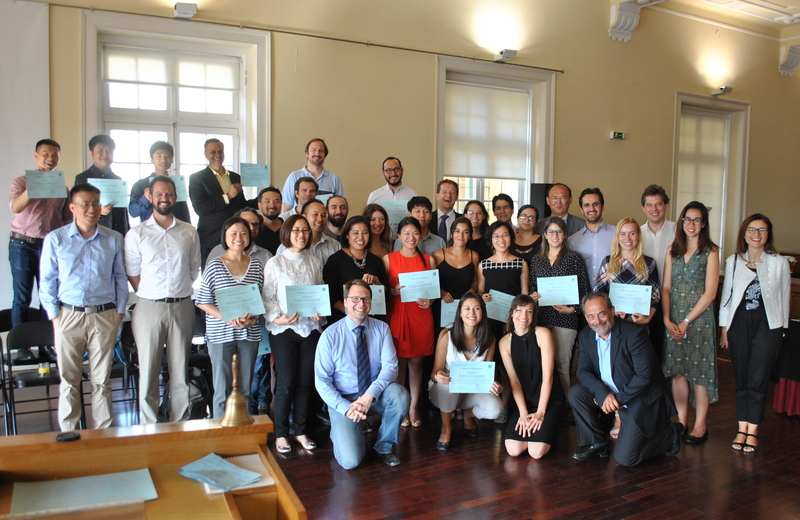 Course topics addressed during the two weeks included the economics of climate change and the role of markets and prices in solving it, choosing and combining policy instruments for climate protection, the design and scope of emissions trading, allocation mechanisms and auction design, GHG inventories and registries, the link of domestic ETS to the international carbon market, carbon market dynamics and other advanced aspects of ETS design and implementation. 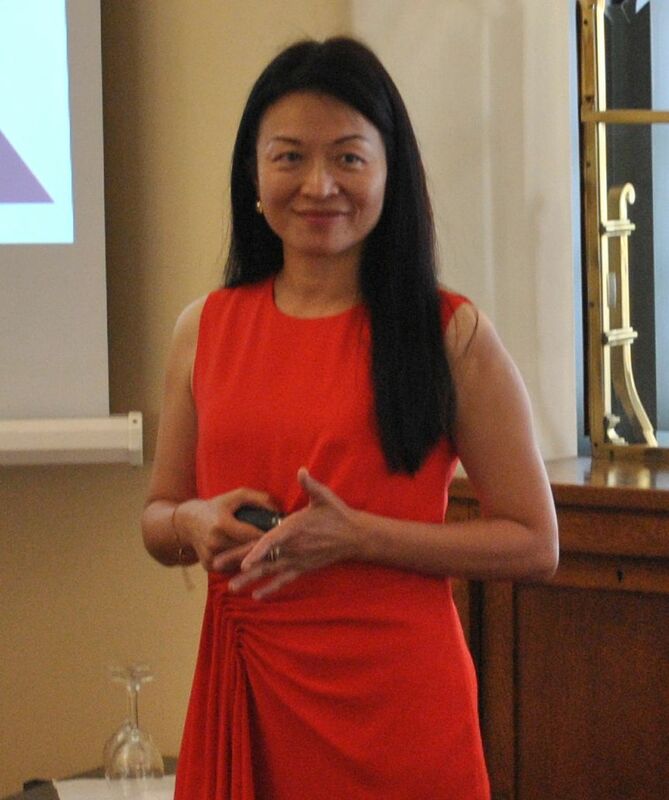 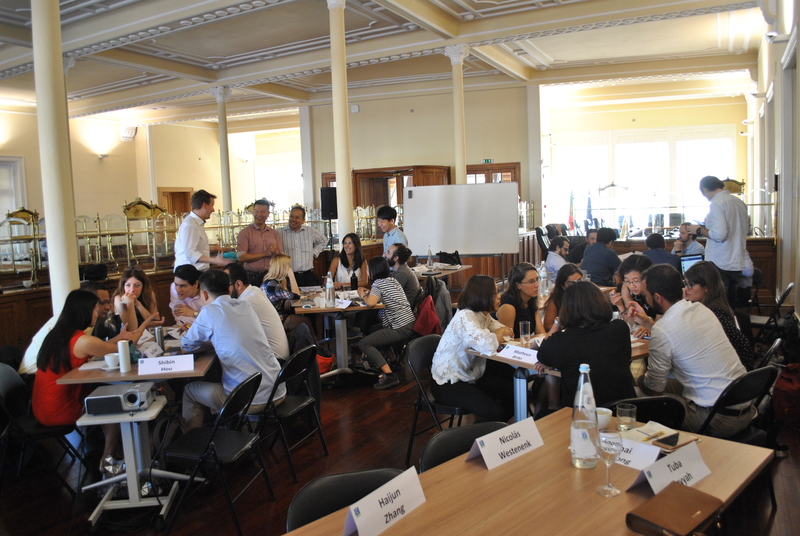 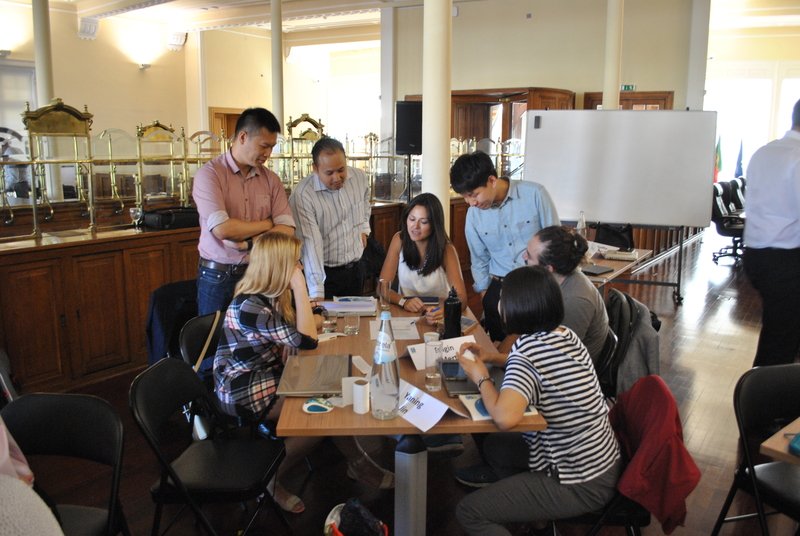 In discussing these issues, the course relied on interactive formats and group work, and made ample use of first-hand experience gained from existing trading schemes in Europe, North America and the Asia/Pacific region. 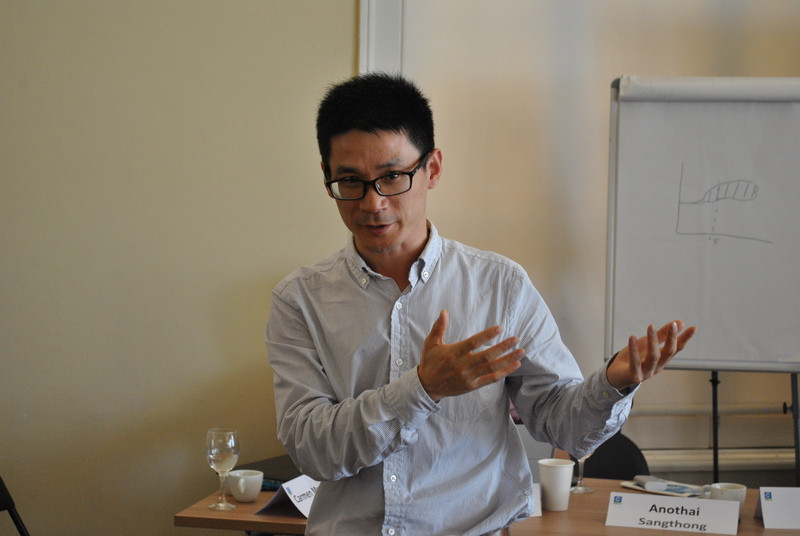 Further insights came from the participants themselves, who presented on the ongoing progress and challenges related to ETS development in their home countries. 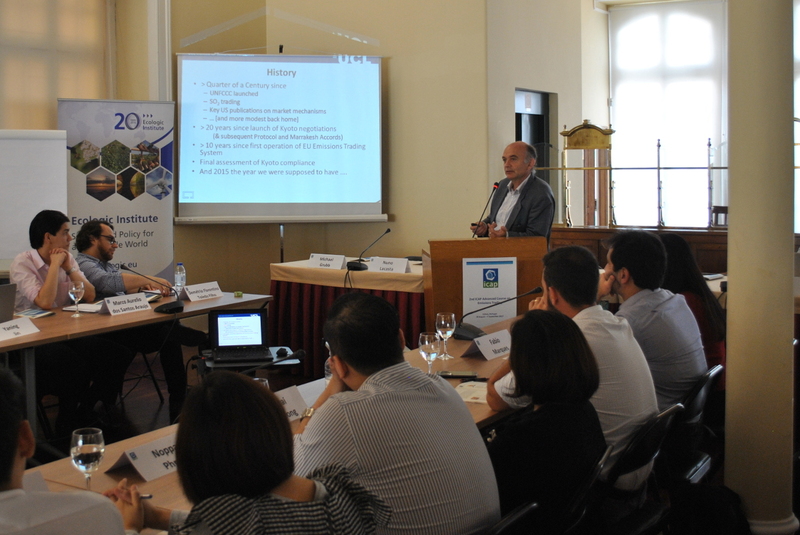 Decision makers and future leaders from government, NGOs and the private sector attended the course. 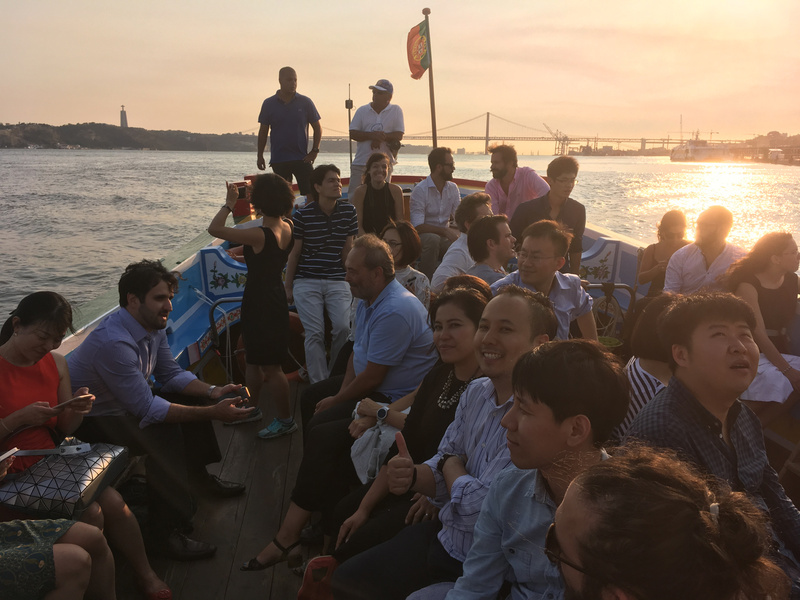 The participants came from 13 different countries—including China, India, Kazakhstan, Brazil, Thailand, Turkey, Chile—and were selected from a pool of well over one hundred applicants. 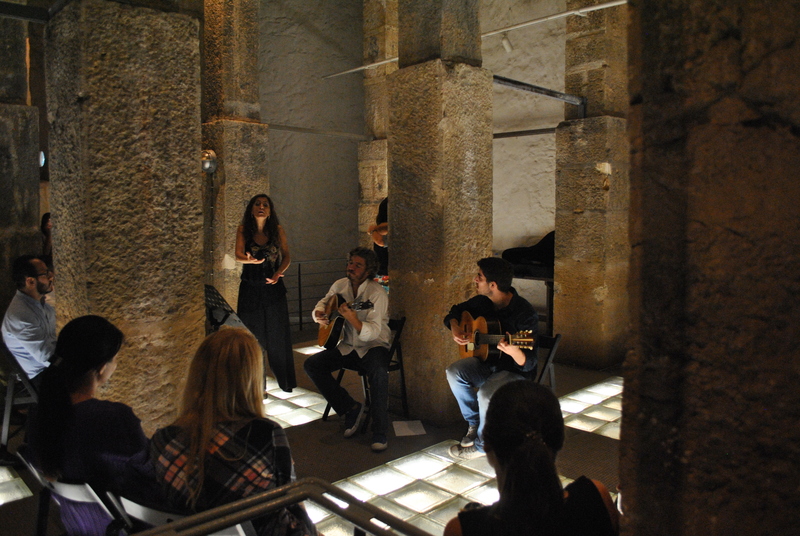 Participants enjoying "The real fado"